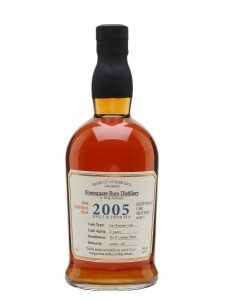 The vintage Foursquare 2005 blend was selected as the winner after a rigorous judging process. This is the first time that a rum has won the title. Foursquare was also chosen as the Rum Producer of the Year, winning this title for an amazing third consecutive year. Of course Barbados has a remarkable history of producing fine rum and is often referred to as the place where rum was born. Rum production on the island can be traced back over 300 years. As the Foursquare award shows, we keep getting better and better at it! We’re also pretty good at consuming this spirit, with hundreds of rum shops across the island serving it up by the bottle, and restaurants competing for the title of best rum punch. The Foursquare Rum Distillery invites you to tour the distillery and enjoy a sample tasting. You can also join an island tour with a stop at Foursquare.